Sorry, this book is out of stock! 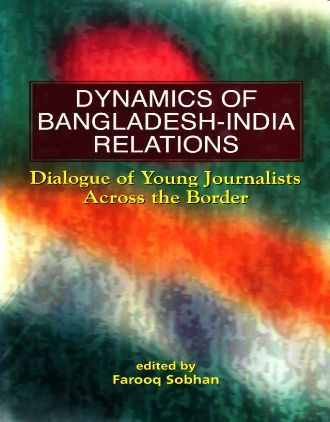 This book is an effort to deal with various aspects of US-Bangladesh relations. 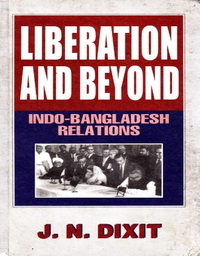 It examines the US attitude towards struggle for liberation of Bangladesh, and the delay caused by the United States in granting recognition on the pretext that Bangladesh was not yet sovereign because of presence of Indian troops in Bangladesh. 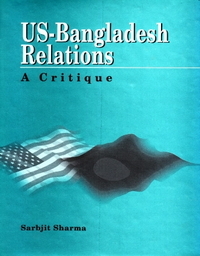 The first bilateral agreement was signed between the United States and Bangladesh in May 1972 followed by establishment of diplomatic relations between the two countries. Sending of an envoy by President Nixon in July 1972 also added to development of a bridge of positive relationship. Mujib adopted a Constitution with a Presidential type of government in 1975, resulting in ban of opposition political parties. The failure of the government to solve basic problems in the country seriously tarnished the image of Sheikh Mujib. During the Ziaur Rahman regime, there was significant development in US-Bangladesh relations. The US Army had launched the largest disaster relief operation following Bangladesh's worst natural disaster in 1991. Accordingly, various governments in Dhaka from time to time have been emphasising on good relations with the United States of America.